Get your kids summer safe with Express Lessons! - Aquamoves – Indoor and outdoor pools, fitness facilities and programs in Shepparton, Victoria. 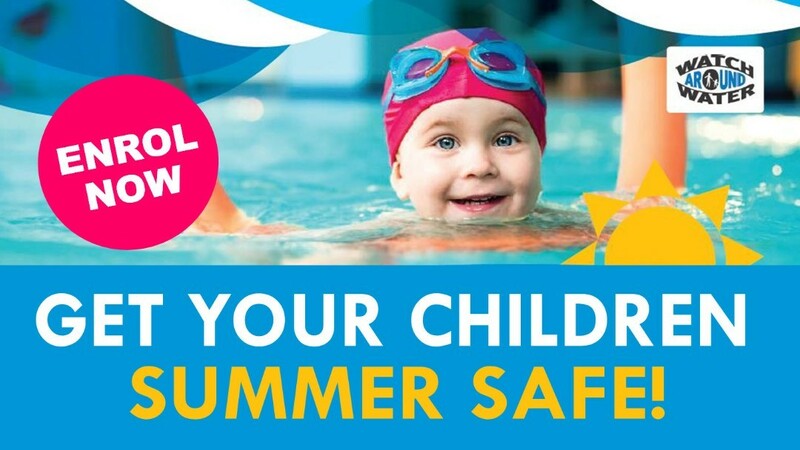 Get your kids summer safe with Express Lessons! It was published in December 2017, so the information may be out-of-date. If you're looking for a fun activity these school holidays, then our Express Lessons are the perfect solution. Great for time-poor families. Choose between a one or two week program offering an intensive 30-minute swim lesson each day. This daily format offers continuity that is fantastic for remembering what's been learnt. Improve your child's swimming ability faster and more comprehensively than ever before! Enrol now by contacting Customer Service.